AUSSIE movie goers are sure to go mad for PJ Hogan's new film Mental. 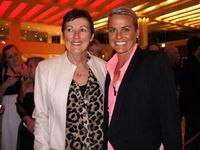 The director's comedy, starring Toni Collette, premiered in Queensland last night at Jupiters Hotel and Casino. 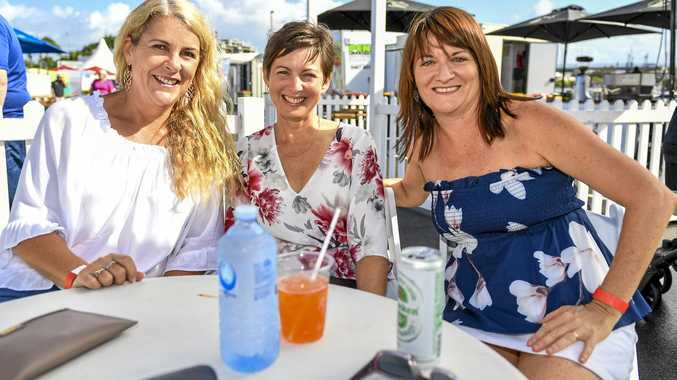 The feature film officially opened the 67th annual Australian International Movie Convention, which takes place on the Gold Coast all this week. Stars Rebecca Gibney and Anthony LaPaglia walked the red carpet before introducing the film, alongside Hogan, to the industry insiders. 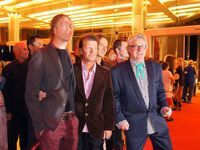 Also in attendance was the film's young star Lily Sullivan and the band Mental As Anything, who played at the after party. Shot primarily in Coolangatta, the film is about a family on the edge of a mental breakdown as Hogan puts it, which is ironically saved by nutty hitchhiker Shaz (Collette). It is the first time Collette and Hogan have worked together since their career-making film Muriel's Wedding. Also starring in supporting roles are Deborah Mailman and Liev Schreiber. The film is tipped to be the latest in a series of Aussie box office successes, like Red Dog. Mental opens nationally on October 4.